M-Tec Engineering Recruitment is working with a market leading 1st tier automotive supplier who is looking to recruit an experienced multi-skilled Maintenance Engineer for their plant in Redditch. As a Maintenance Engineer you will be conducting PPM (Plan Prevention Maintenance) across the production area and ensuring that all machinery is safe working condition, adhering to all health and safety procedures. Reacting to breakdowns across mechanical and electrical systems. Perform regular maintenance planned activities on a daily and weekly basis. Manage and maintain Planned Preventative maintenance system ensuring preventive maintenance of all machinery. Manage the spares system for all equipment to ensure stock readily available in preparation for machine breakdowns. Reinforce new installations required to enhance performance. Previous experience in mechanical/electrical fault finding/diagnosis. If you believe you have the skills and experiences mentioned above then please do not hesitate to get in touch with us. 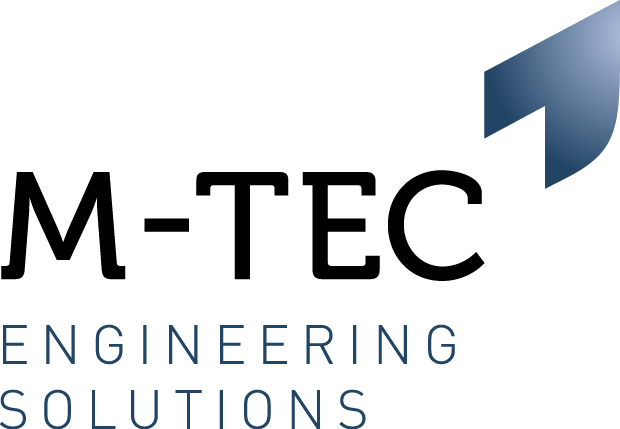 M-Tec Engineering Solutions is a leading supplier of Permanent, Interim and Project Management Recruitment Solutions to the Automotive and General Engineering sectors. Due to the overwhelming response to vacancies in this current climate, if you have not heard from us within the next two weeks you have been unsuccessful at this time.